When you have children, the magic of Christmas is reborn. Celebrating with little ones is guaranteed to get you back into the festive spirit faster than Rudolf takes off on Christmas Eve. We've compiled a list of Christmas tradition ideas that you can make your own, from Christmas craft ideas to Christmas Eve activities you’ll want to repeat every year. It only takes a small effort to make the festive season magical. Build up the excitement of the big day by organising Christmas activities throughout December. The main thing many kids will be looking forward to is opening presents, but it's important to help children understand that there are more important reasons why we choose to celebrate the holiday. The run-up to the big day is the perfect chance to tell them the story of Christmas, to meet close friends that you won't see on the 25th, go to a Pantomime show or even help out in your local community. Head out to see the Christmas lights being turned on in your high street or visit a Santa's grotto in your local garden centre for a touch of community spirit. 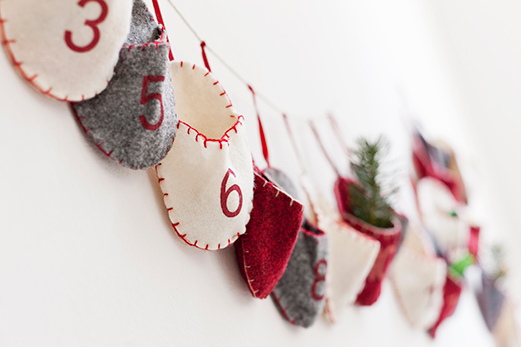 At home, start sprucing up with all sorts of traditional decorations like tinsel, fairy lights and candles. Tie a string over the top of your doorways and use it to hang the Christmas cards you've received. Get the children to write a letter to Santa (to give you extra time to seek out their presents online) and explain they have to behave if they want to get presents. Sweet treats are a big part of the festive season. 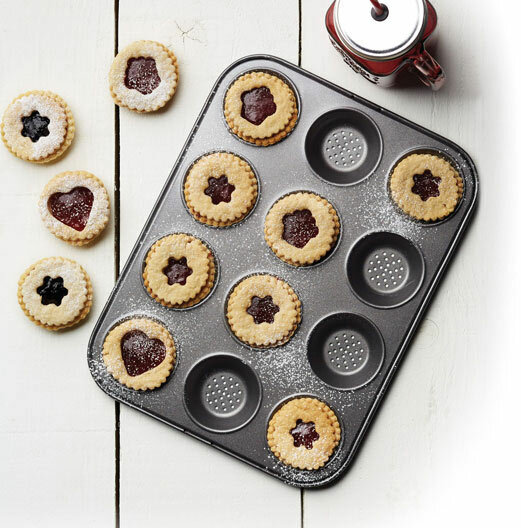 Get kids involved in the kitchen baking cookies the shape of Christmas trees or snowmen, then let them get creative decorating with icing sugar. Advent calendars are another way to inject sweetness into the build-up to the 25th – or opt for small toys for a healthier version. Christmas for kids isn’t complete without finding the perfect tree. The traditional way is to pack the family into the car and head to your local garden centre or Christmas tree farm, if there's one nearby. You'll need to find the right size, shape and type for your home, depending on how much space you have. Don't forget to grab a stand while you're there or the angel at the top could come crashing down. Different tree species have different types of needle, so be sure to have a good look around. Several are quite sharp, while others drop lots of needles over the course of a month. The Norwegian spruce and Fraser fir have softer needles and will hold onto them for longer, which means less hoovering for you. 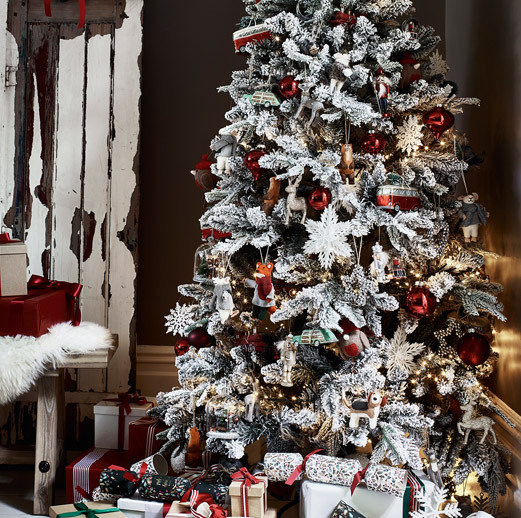 Or avoid it altogether by opting for an artificial tree that will give the same festive effect with none of the mess. Take the kids along on a long walk to your nearest forest to seek out branches of holly and ivy. This makes a wonderful decoration to sit above picture frames or on mantle pieces. Bringing the outside in makes the home feel even more Christmassy and is a fun way to get the children tired out before bedtime. Once it gets to the 24th and the children can hardly contain their excitement, keep them occupied with Christmas Eve traditions. Open a few small gifts like new pyjamas that they can wear to bed and keep on in the morning while they open Santa's presents. Sing carols as a family, read a Christmas story together or watch a classic film. One of the most magical traditions you can adopt is setting out a treat for Santa. A mince pie, glass of brandy and carrots for the reindeer will help your children believe in the spirit of Christmas. Plus, you get to enjoy this little snack when they’ve gone to bed. Track Santa's route as he flies – there are several apps which offer this service. You could even create a landing strip for the sleigh in the garden with fairy lights. 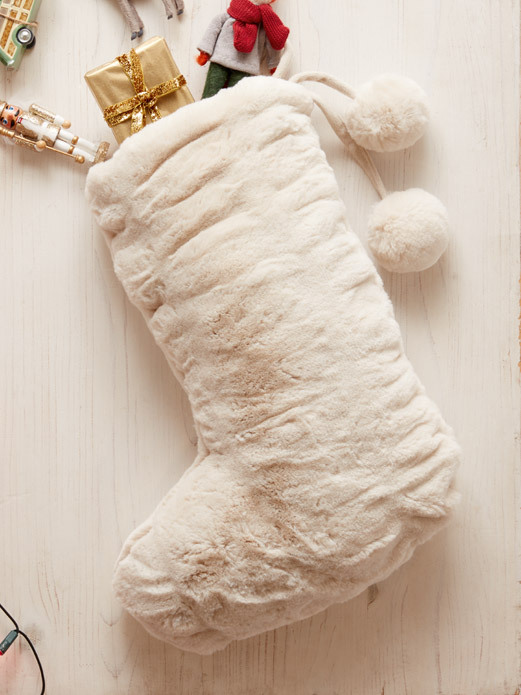 Finally, don't forget to hang up the stockings. Eat the mince pie or other snacks you left out for Santa. Leave snowy footprints where Santa would have walked by sprinkling flour on the bottom of your wellies and walking around. Pop the presents in the stockings or under the tree. Use leftover wrapping paper to make streamers and paper chains. Turn on the lights on the Christmas tree. 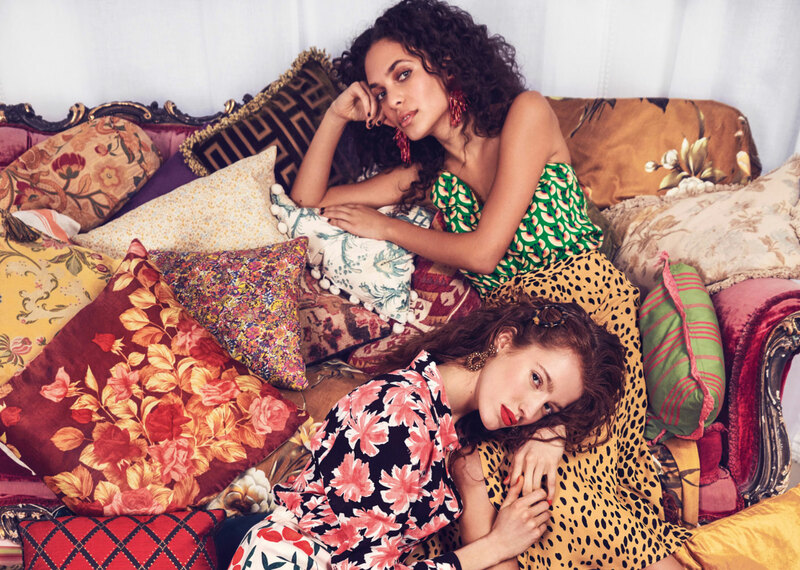 With the party season just around the corner and your diary jam-packed with drinks, dinners and everything in between, it's time we address your event ensembles. Whether you've arranged a pub knees up with friends, a romantic date night with your better half or are readying yourself for that black tie event, it's essential you look the part. The pub is the perfect place for a casual catch up with friends or an after-work tipple. More of a last-minute knees up, the pub can be tricky to dress for. 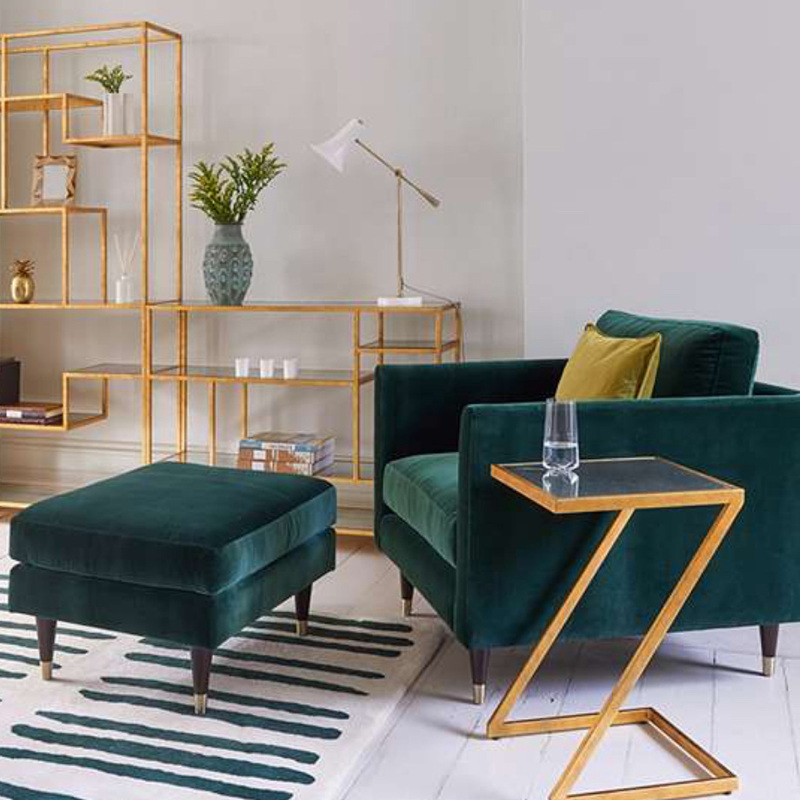 Avoid going all out, and, instead, add a statement piece for a cooler, more laid-back vibe. 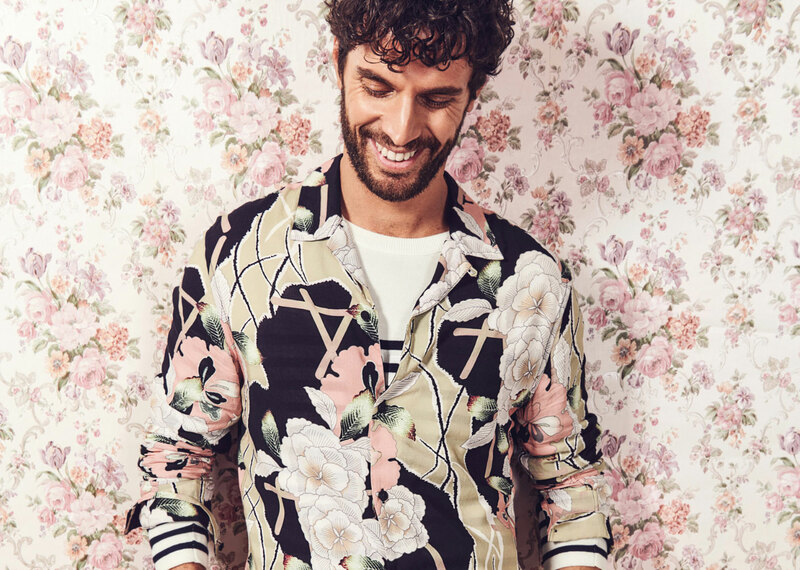 This could be anything from a spangled sequin tee paired with well-worn jeans, the addition of a fancy pair of shoes with laidback bottoms, or a smart jacket over a casual shirt. Nothing says 'party' like a black tie event. A rare chance to get glammed up, take the opportunity to be extravagant when it comes to your ensemble. Sequins, bold patterns, stylish cuts - anything to make you stand out on that dancefloor. Don't feel pressured into wearing a gown, a pin-flaunting dress will do just as well. The same goes for the bow tie; dare to drop the tie and wear a three-piece suit without. Shopping for foundation isn’t easy but with these foolproof tips you’ll be able to pinpoint your perfect match in no time. If you suffer with dry skin, you’ll notice that some formulas cling to certain areas, causing skin to look pigmented and dull. Opt for a base with moisture-rich ingredients for a dewy, radiant finish. 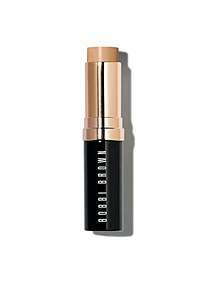 If you’re after heavy coverage that lasts into the night, look for a matte, long-wearing liquid. Or, if you want something light for daytime touch-ups, try a powder-based compact. Gone are the days of limited selection – some foundation ranges now come in as many as 40 different shades. Visit your local House of Fraser beauty counter for a colour match. Wedding Day fast approaching and thoughts turning to your bridal makeup? 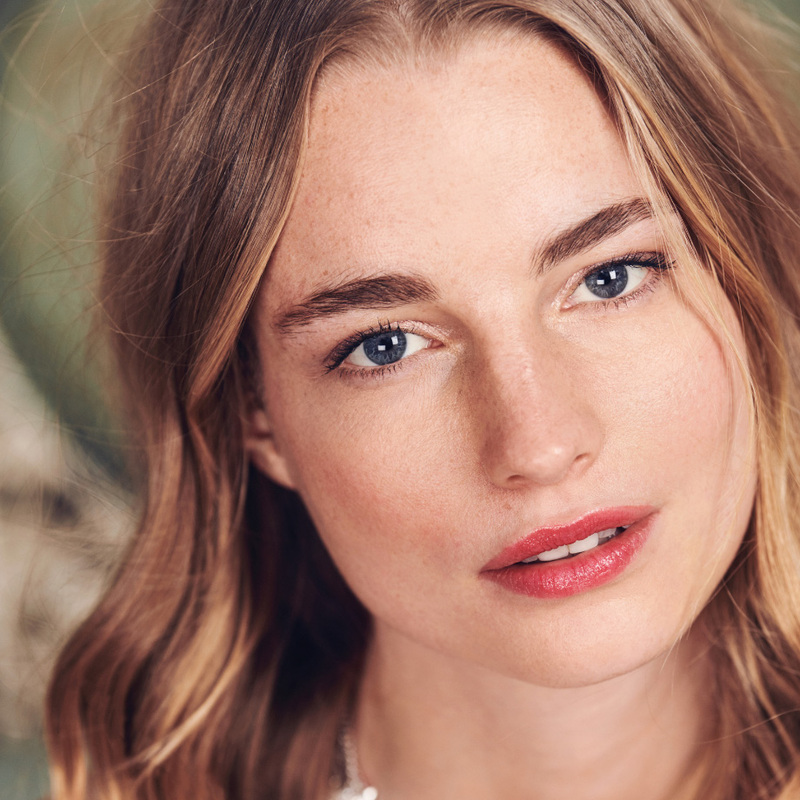 Hannah Martin, Pro and Artistry Manager at Bobbi Brown Cosmetics, reveals how to achieve this beautiful makeup look for your wedding. For make-up that stays put all day, prep is vital. 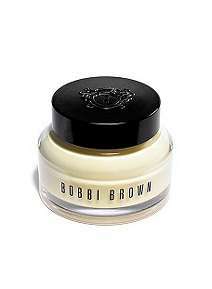 Choose a primer such as Bobbi Brown Vitamin Enriched Face Base to hydrate dry areas and control oil in others. 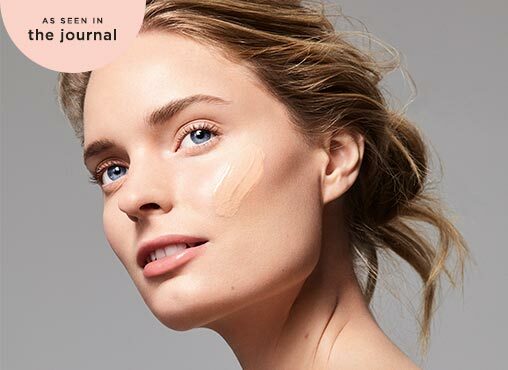 Brighten the under-eye area with concealer and follow with a colour-correcting foundation, such as Bobbi Brown Skin Foundation Stick, for a flawless base. Warm the highest points of the face with bronzer. 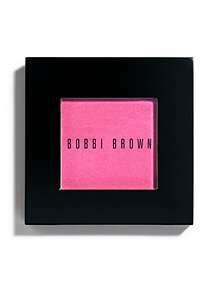 Then add a pop of Bobbi Brown Pale Pink Blush to the apples of your cheeks for a healthy glow. For lips, choose a colour that’s similar to your natural tone for an understated but polished look. 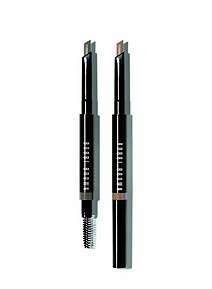 Fill in brows with Bobbi Brown Perfectly Defined Brow Pencil. Line the upper lash line with Bobbi Brown Long-Wear Gel Eyeliner. Just a little will ensure that your eyes stand out in photographs. Avoid any treatments you haven't already tested, such as spray tans, facials and lash extensions, immediately before your wedding to eliminate the risk of a reaction or beauty disaster. Practice your hair and makeup look together before the big day to ensure they complement each other. Your essential touch up kit should include lip balm, blotting papers, powder, lipstick, blush and mints.